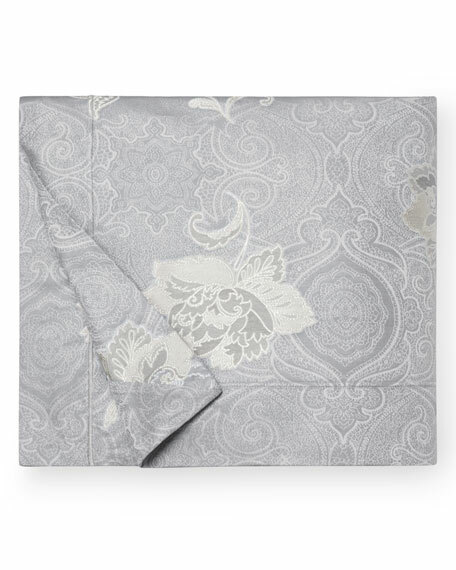 Jacquard duvet cover of long staple cotton. 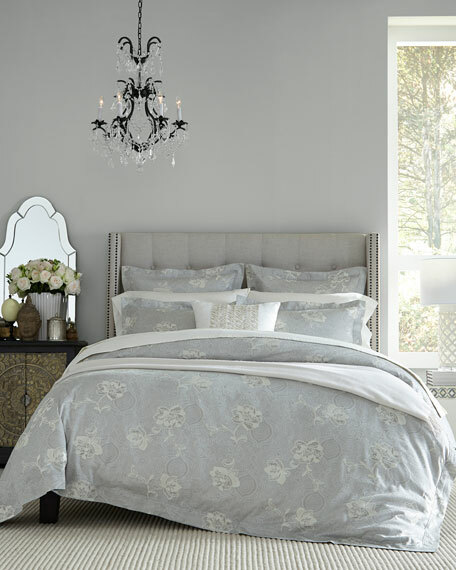 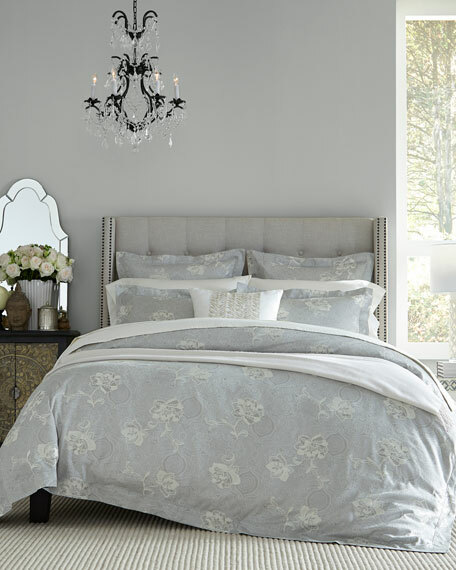 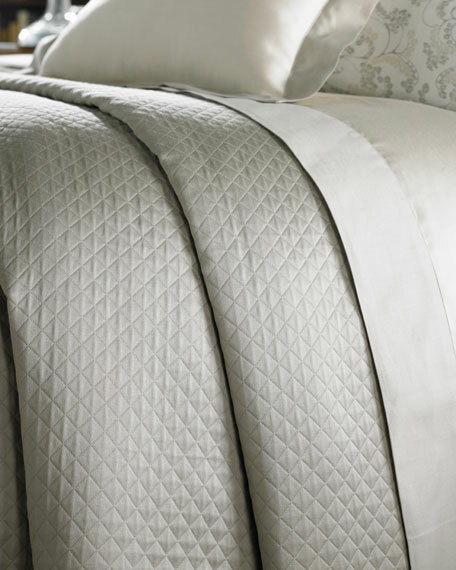 Diamond pique coverlet has a substantial weight, lustrous sheen, and soft finish. 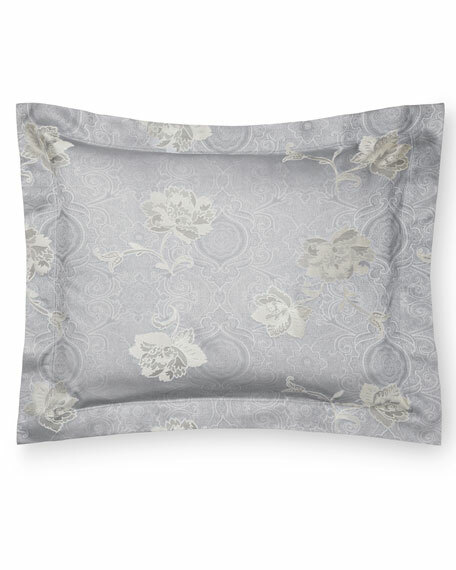 SFERRA Golden Mark Decorative Pillow, 20"Sq. 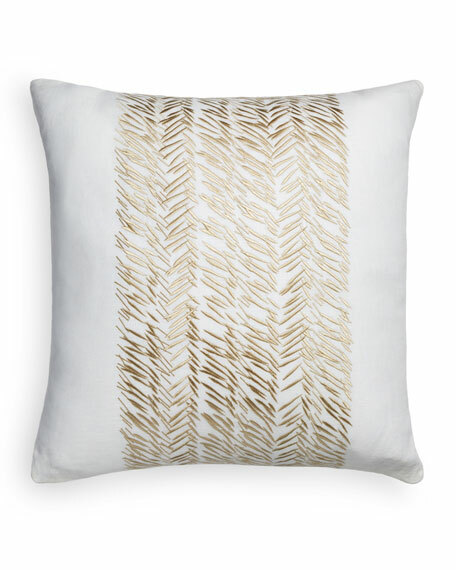 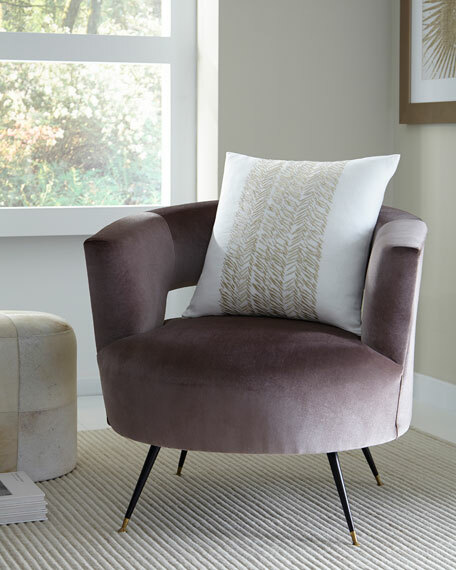 Linen pillow with herringbone mark pattern center. 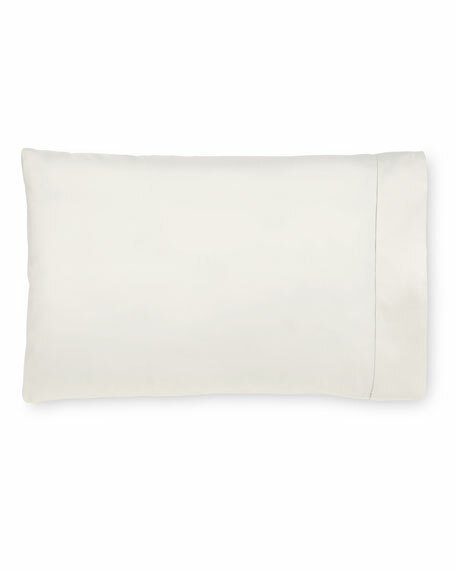 Pillowcase of long staple cotton. 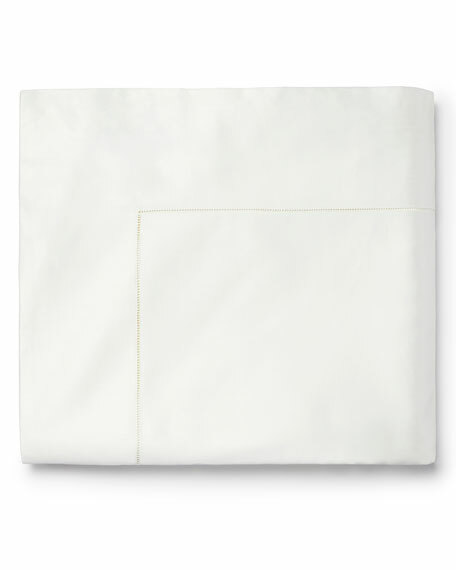 Bottom fitted sheet of long staple cotton. 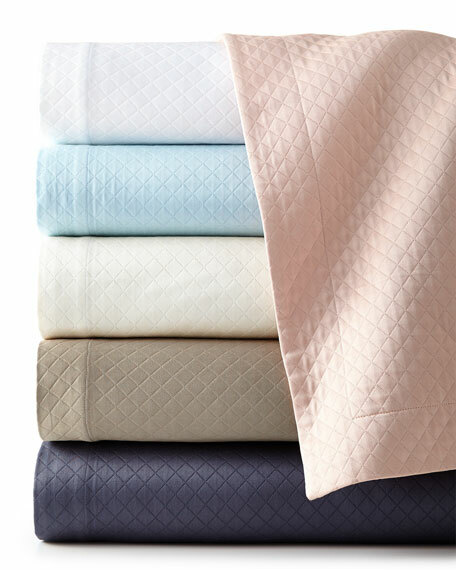 Flat sheet of long staple cotton.